A film enthusiast and a father discuss the masterpiece that is ‘Beasts of the Southern Wild‘…. Beasts of the Southern Wild is the story of a 6 year old girl named Hushpuppy who lives in an isolated community on the Southern edge of the Louisiana Bayou called ‘The Bathtub’, a place that “has more holidays than the rest of the world”. It’s a romp into the imagination of a child dealing with the world literally falling apart around her as a storm hits, floodwaters rise, glaciers fall, and prehistoric multi-beasts set out for her from afar. It’s an exhibition of magical realism in all its glory. And it’s the most beautiful movie I have happened upon in some time. 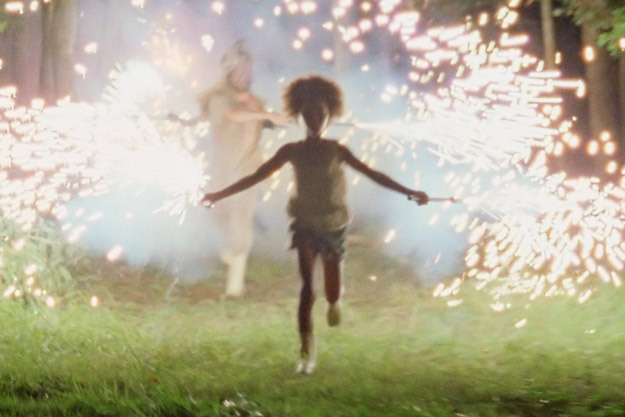 Beasts of the Southern Wild instantaneously joins an elite list of films that are celebrated first and foremost for their exquisite beauty and cinematography. Films such as Amelie, Days of Heaven, American Beauty, Buffalo 66, Road to Perdition, Hugo, 2001: A Space Oddisey, etc.4. Director Benh Zeitlin and his cinematographer Ben Richardson, in cooperation with their New Orleans-based collective Court 13 (“An Independent Film-making Army”)5, created a film where there is literally beauty in every shot – even when what is pictured is rugged, wet, and downright ugly. They turn a forgotten swamp into a magical garden. There are perfectly captured moments at every turn. In one unforgettable sequence Hushpuppy is hiding underneath a cardboard box in her trailer, her home, as it is ablaze (her own doing) as her father searches for her. Beneath the stiff pasteboard Hushpuppy modifies the walls of the box with her own version of hieroglyphics – leaving markings so that her legacy will live on, so that others, scientist included, will know “that there was once a girl named Hushpuppy and she lived with her father in the Bathtub”. It is important for others to know that. Imperative. At the heart of this tale is a father daughter story, one that is both frustrating (Wink’s rearing skills could be called into question at times) and heartwarming. A tragic yet blunt truth about life is that if all goes well, if you are able to navigate the thorny obstacle course that is life day in and day out, we all lose our parents at some point (“Everybody loses the thing that made them. The brave men stay and watch it happen. 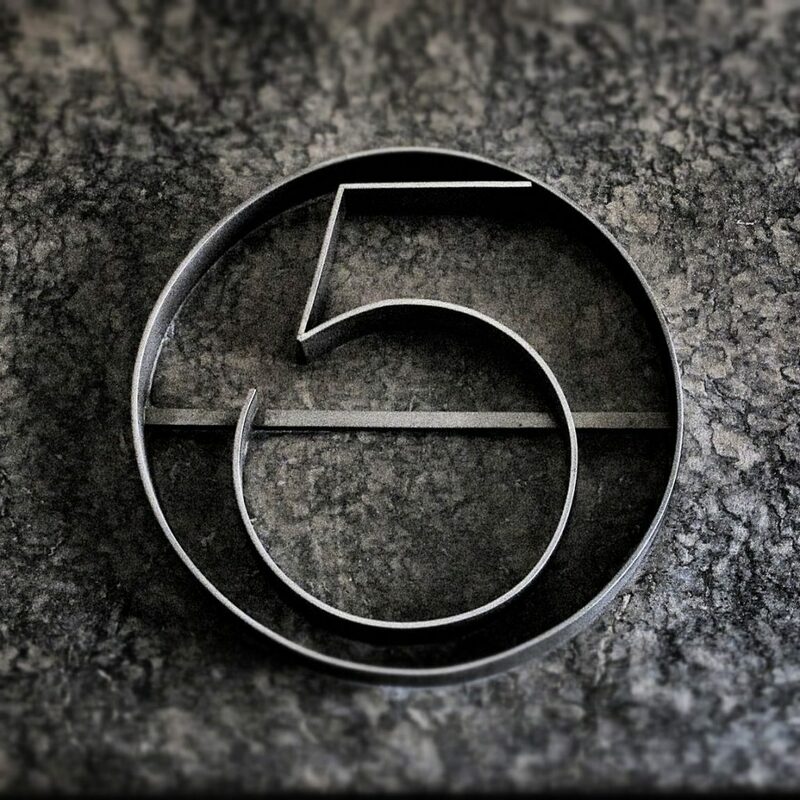 They don’t run.”)6 – and they in turn leave us to the world. Wink’s parental skills may not be authorized by any reputable child care services but his determination to ready Hushpuppy for life after him and to keep her safe while he is still able (“I’m your daddy, and it’s my job to take care of you, OK?”) is unflappable, inspiring even. His paternal instinct to protect his child is as strong as the storm that threatens the Bathtub’s existence. 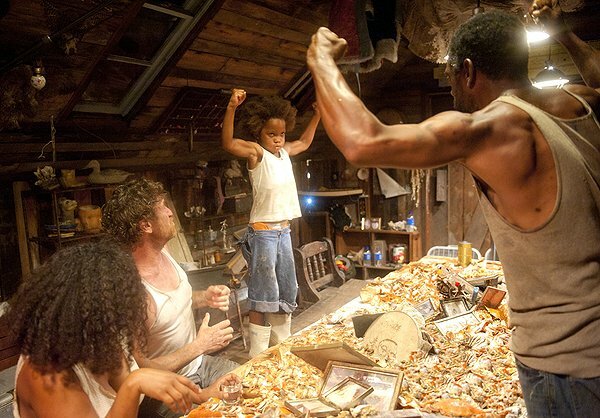 He inflates Hushpuppy’s confidence with spirited fervor (“WHO’S THE MAN?? ?” / “BEAST the crab!”) and with empowering nicknames (“boss”/”man”). He teaches her life skills, demonstrating how to fish; hanging off his boat constructed from the rear end of a battered pick-up set atop oil barrels by simply submerging one hand below the water to grasp the fish while patiently waiting with the other hand clenched into a fist to pound the catch into submission. He cares for Hushpuppy, deeply, and her for him. At the end of the day what they have is each other. It is impossible for me not to look at Hushpuppy through the lenses of a father, having a little girl of my own. 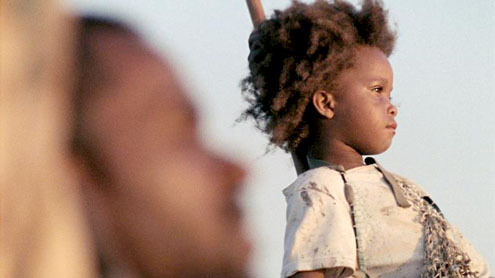 The bravery I admire so much in Hushpuppy, in the way she sees and deals with the big bad world, the way she puts everything into her terms, her simplistic insight, I see in my own daughter. How big and intimidating the world must feel and how both of them face it with a fearless attitude emboldens me, fills me with pride. I honestly believe I fear the world more than these two. And the world, and all they encounter, should fear them as well. Not only is Beasts of the Southern Wild one of the years most beautiful films but it’s also one of it’s best, regardless of the class of movies that come out this Fall. 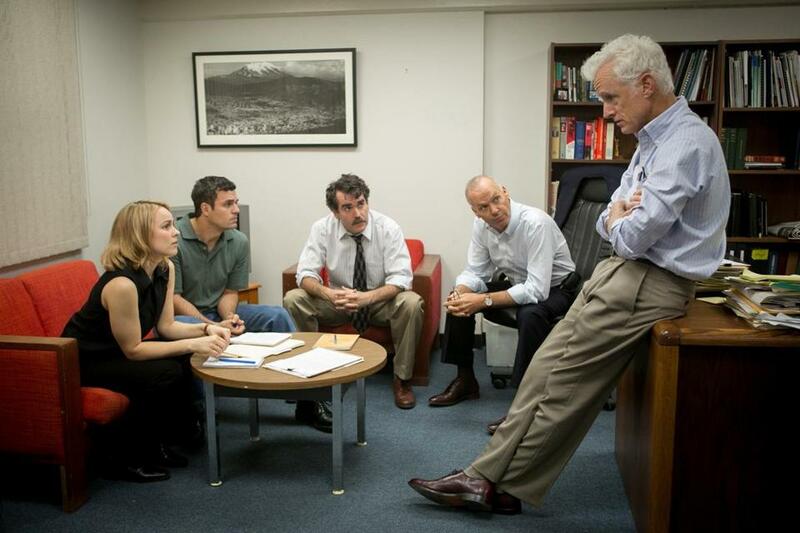 The spirit of the filmmakers radiates off the screen and is alive in the characters. It’s a breath of fresh air in today’s money-hungry Hollywood landscape. It’s art. It re-iterates what I truly believe to be the case; that you can still make films that matter, that are beautiful, and that are not constructed by executives trying to bleed every dollar they can from it. You can make films, still, because you have a story to tell, and a beautiful vision you would like to share with the world.